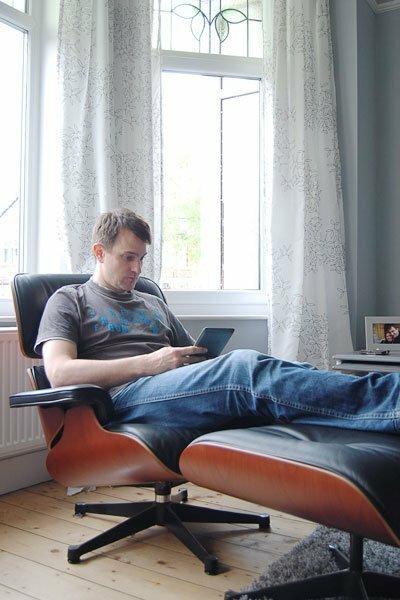 Owning an original Eames Lounge Chair is obviously a huge luxury, but it was a special purchase which had a lot of personal meaning to us (you can read more about the reasons behind it here) and we couldn’t be happier that we now have the Ottoman to complete it. Jan loves it, because it’s so comfortable and the perfect place to play Playstation and I love it because it’s the most comfortable chair ever and it’s the perfect place to snuggle up with a good book and a glass of wine. 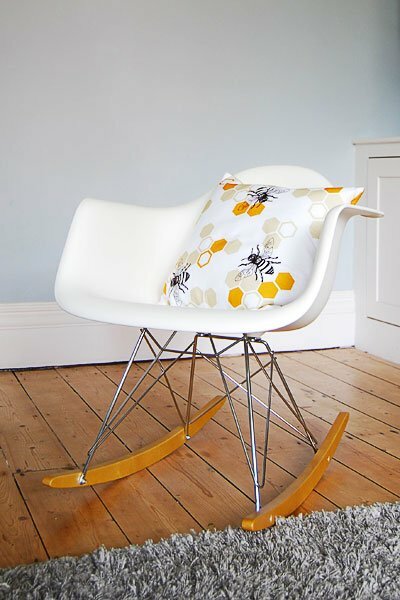 Basically it’s the all-round perfect chair – even if it causes the odd domestic about who’s allowed to sit in it! But that’s not all, we’re now proud owners of this beauty, too. We’re not yet sure if it’s going to stay in the living room, but I’m sure it’ll find a good home somewhere in our house! 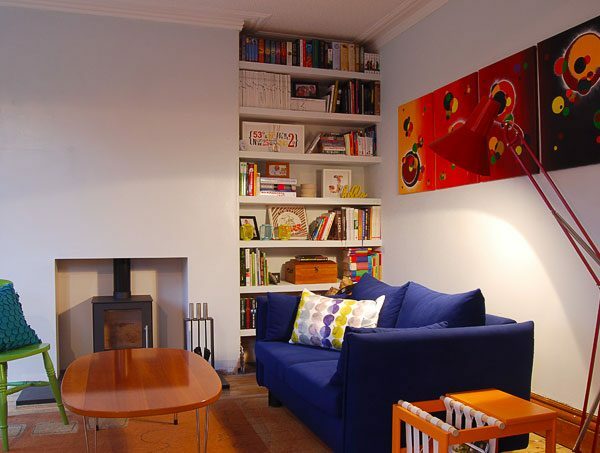 What’s your favourite spot in your home? Do you have a piece of furniture that’s particularly special to you? 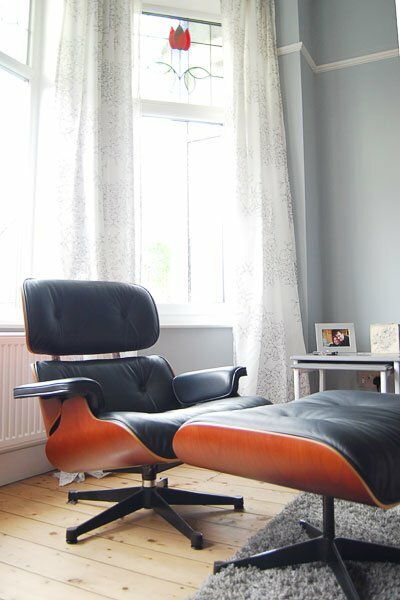 Do you love the Eames Lounge Chair as much as we do?